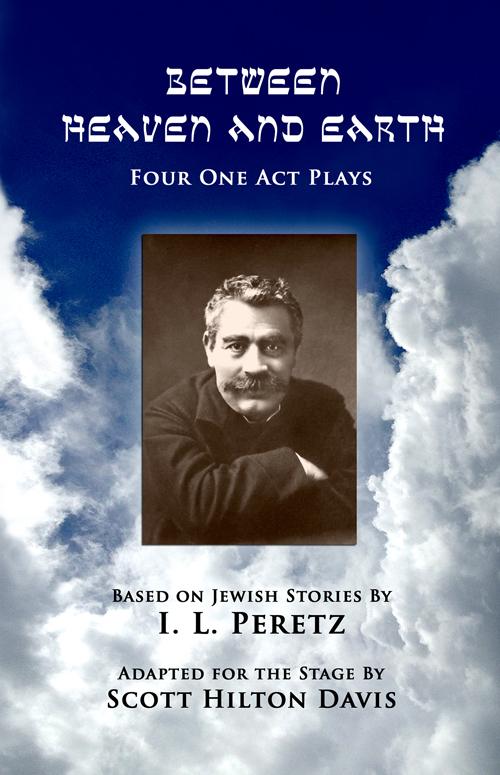 An entertaining collection of four one-act plays based on the Yiddish short stories of the 19th-century Jewish writer I. L. Peretz. Plays are appropriate for middle school, high school, and adult audiences. Between Heaven and Earth is available in paperback and Kindle ebook.